Despite being a quite fresh model, the second generation of this crossover is about to get a major update already for the third production year. 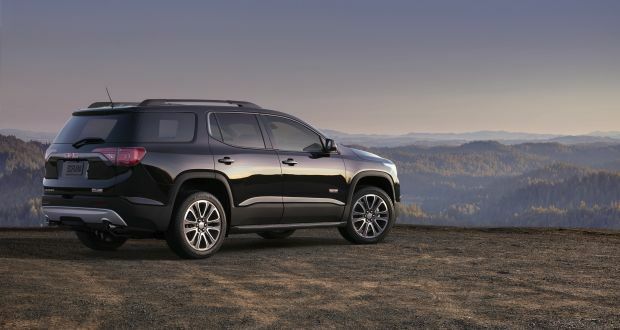 The 2020 GMC Acadia is expected to come with a full batch of changes. The reason for such quick update is obvious. Sales don’t go as the company expected and the model has been criticized for several reasons. Therefore, the company will try to fix some of these issues. The biggest change will be in terms of styling. This should be a typical facelift, which changes on both ends of the vehicle. Besides new aesthetics, we count on changes under the hood. It looks like this will be another model to receive GM’s new automatic transmission. Details about the interior design are still unknown, though we don’t expect bigger modifications. Given the expected changes, the 2020 GMC Acadia will come earlier than it usually does. There is no doubt that the biggest portion of changes will be in terms of aesthetics. This will be a typical facelift, with the focus on improving visual appearance. The testing model has been spotted already and it wears plenty of camouflage. Of course, the area that will suffer most is the front end. Although still under a cover, we have no doubt that the 2020 GMC Acadia will adopt the brand’s latest design language and feature front end that is similar to what we have seen recently on the redesigned Terrain. That means completely new headlights, as well as modifications on the grille and front bumper. The new model will come with full LED lights. On the other end, changes are expected as well. Of course, they won’t be as numerous as at the front end, but you can count on a fine number for sure. Some of the areas that should be tweaked are rear bumper, taillights, tailgate etc. 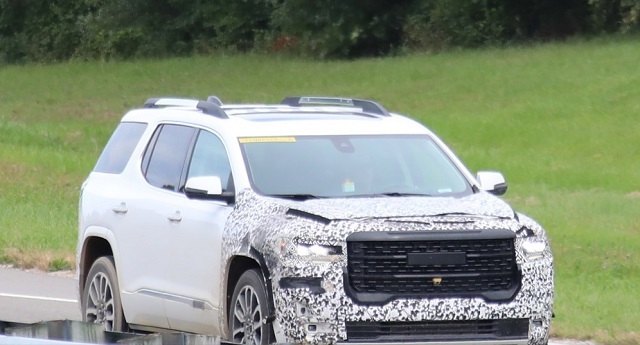 From the side, the 2020 GMC Acadia should remain the same, with the exception of new wheels designs. Finally, count on a couple of new color options. Changes on the inside shouldn’t be that numerous. The current model already comes with an upscale interior. The while cabin features higher quality than you would think at the first sight. The problem is with the styling of the dashboard, which features a couple of very strange lines. So, despite very high quality materials, the cabin is still far away from looking premium. In terms of comfort, the first thing that you’ll notice is that the cabin is insulated much better than before. Besides quite ride, you can also count on pretty comfortable seats. First, two rows are very generous in terms of space and support. On the other side, the new generation is shorter compared to the original. So, the third row is pretty tight and definitely can’t accommodate adult passengers in a decent way. Another aspect that suffered a lot from decreased size is cargo area. You can count on only 13 cubic feet of behind the third row. On the other side, the overall cargo capacity goes up to 79 cubic feet, which is quite decent. This update could bring novelties in terms of standard features as well. Still, keep in mind that base models are already equipped pretty well. In terms of tech goodies, all models feature things like 7-inch touch screen, Apple CarPlay, Android Auto, a six-speaker audio system, satellite radio, five USB ports, Bluetooth, a Wi-Fi hot spot. Things like a Bose surround-sound system, a rear-seat entertainment system, and a bigger 8-inch touchscreen are also available. In terms of safety, we expect a lot of improvement from the 2020 GMC Acadia. The current model comes with a rearview camera as the only standard features. On the other side, a list of optional systems is quite long and some of them could become standard after this update. Those are systems like forward collision warning, forward automatic braking, front and rear parking sensors, side blind spot monitoring, lane keep assist and others. The biggest novelty for the next year should be a new 9-speed automatic transmission, which will replace the current 6-speed gearbox. On the other side, the engine lineup will remain unchanged. Base models will feature a familiar 2.5-liter four-cylinder unit with around 193 horsepower. Still, an optional 3.6-liter V6 seems like a much better choice. It delivers around 310 horsepower, which is a pretty respectable amount for the class. A lot of interesting changes is about to come with this update. 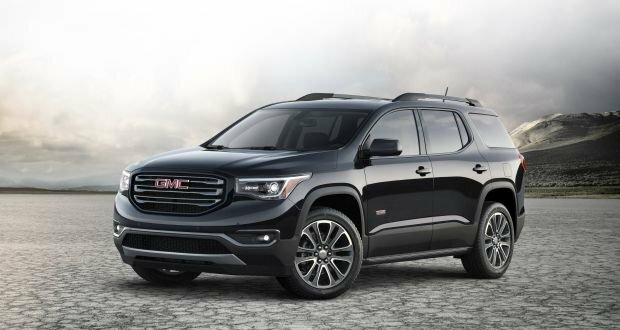 Therefore, the 2020 GMC Acadia will come earlier than usual, probably sometime in the third quarter of the year. The price should remain pretty much the same as for the current model, which means around 29.000 dollars for base versions.